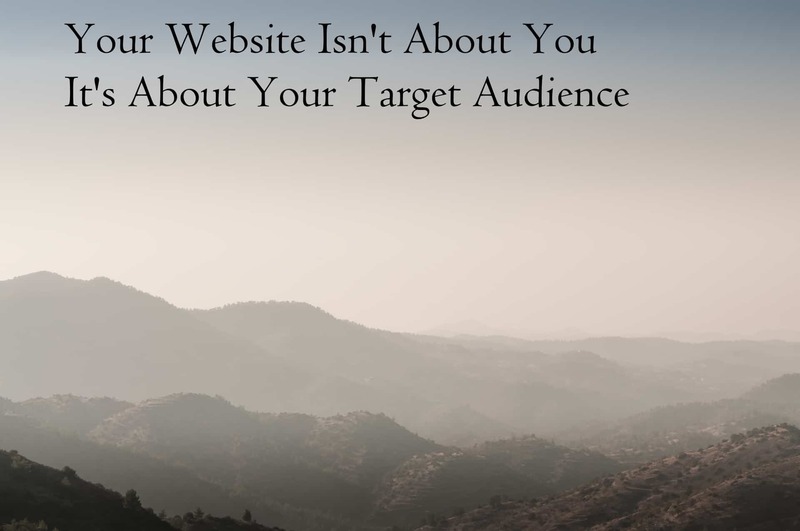 How do your clients find out about what you offer? 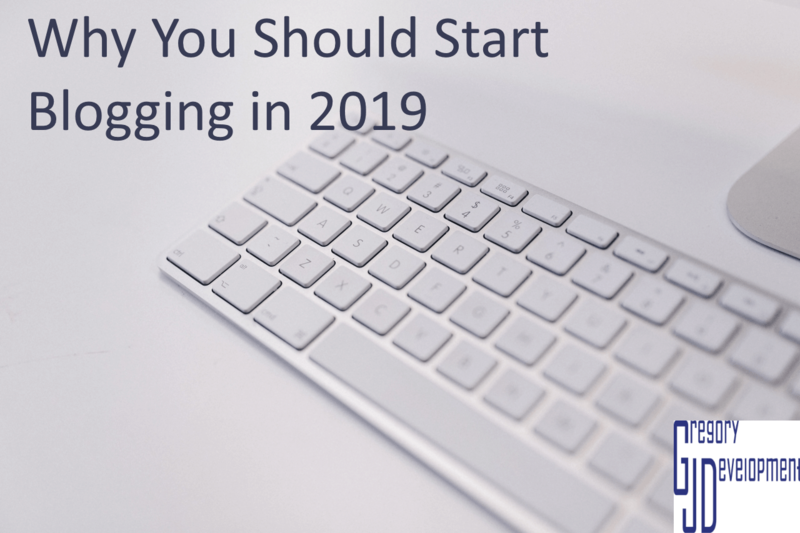 Blogging on your website doesn't cost you more money and can be seen by more people. WordCamp Toronto 2018 happened, here is a recap of the day. 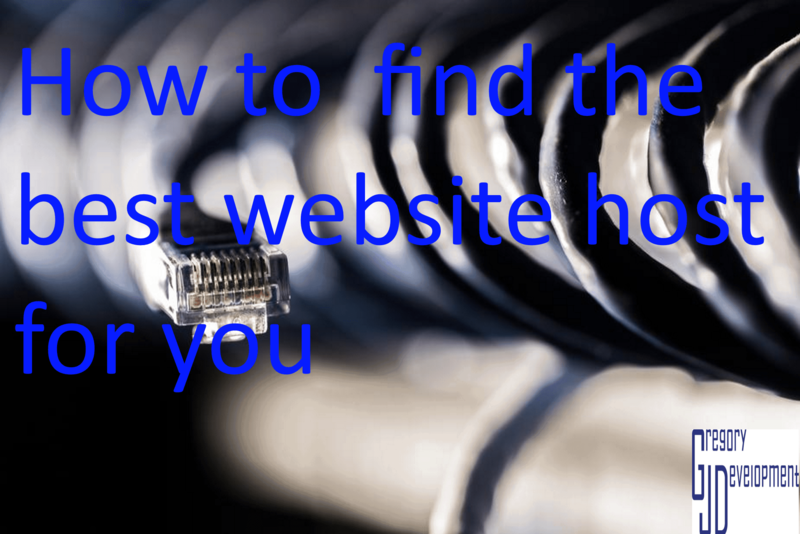 There are so many website hosts that it is hard to decide which one. This is an unbaised guide. GZIP is something that you may have heard about, and there is a big reason why you should enable it. 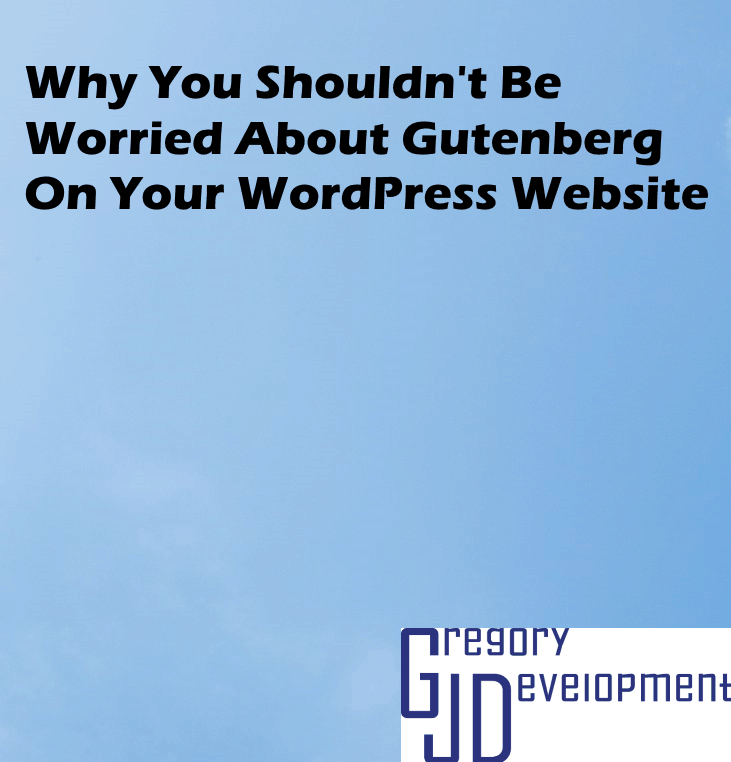 Gutenberg is available and many people are worried about it and the way it will change WordPress. Fear not. 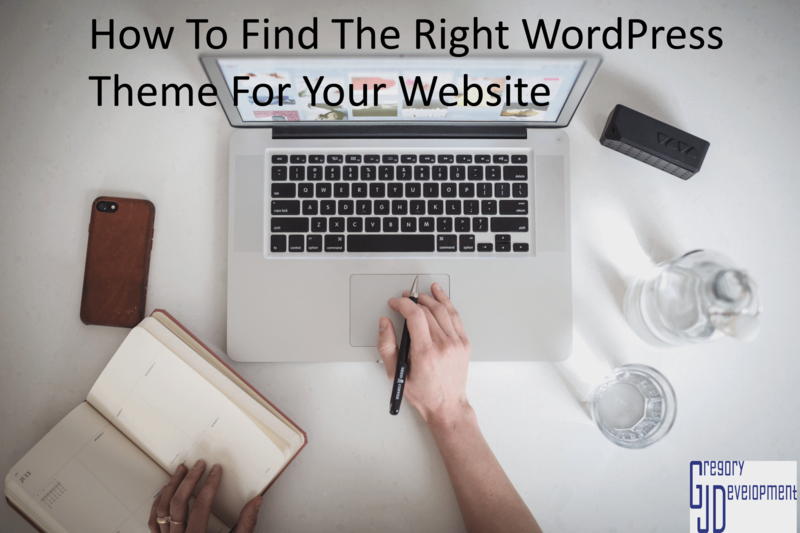 When a ton of people visit your website it can bring your website down, but what if there was a free and easy way to keep your website up? 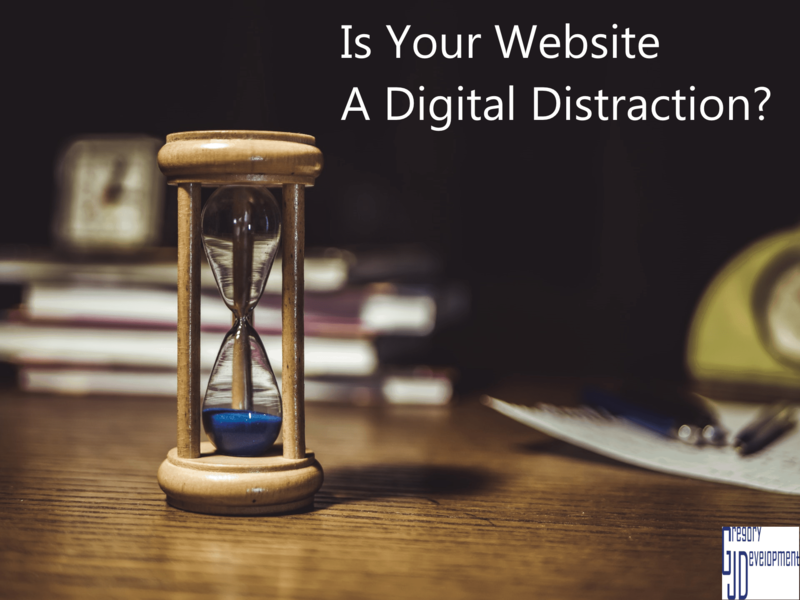 Is Your Website A Digital Distraction? 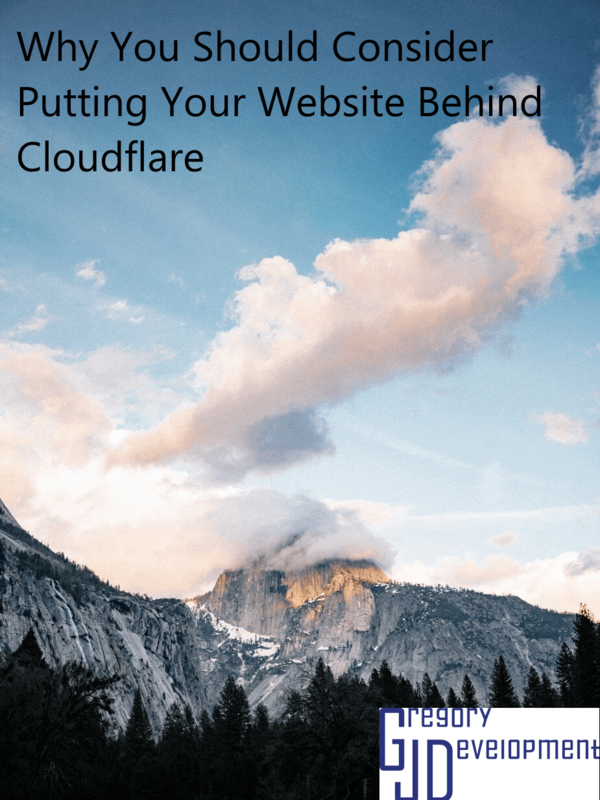 Distractions are everywhere that it can be hard to stay on one website, so make your website less of a distraction and people will stay. Being able to get an old version of something you wrote is something everyone wants. 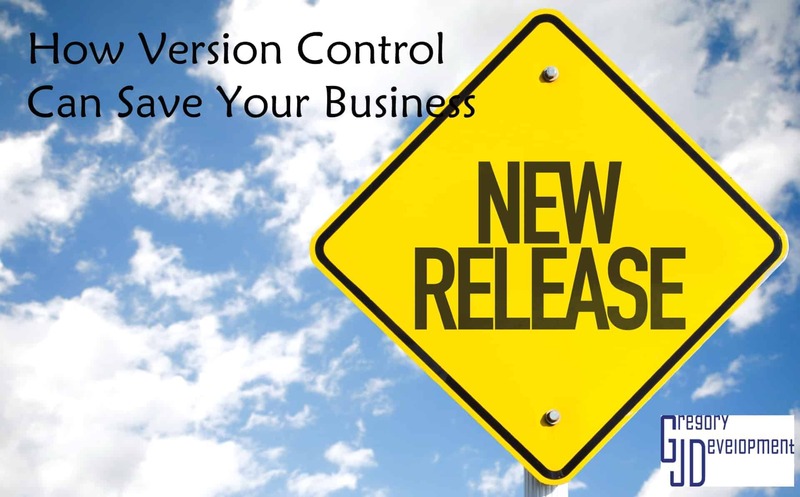 So why aren't you doing it with version control. Are you talking more about yourself? Or talking about pains and fears?